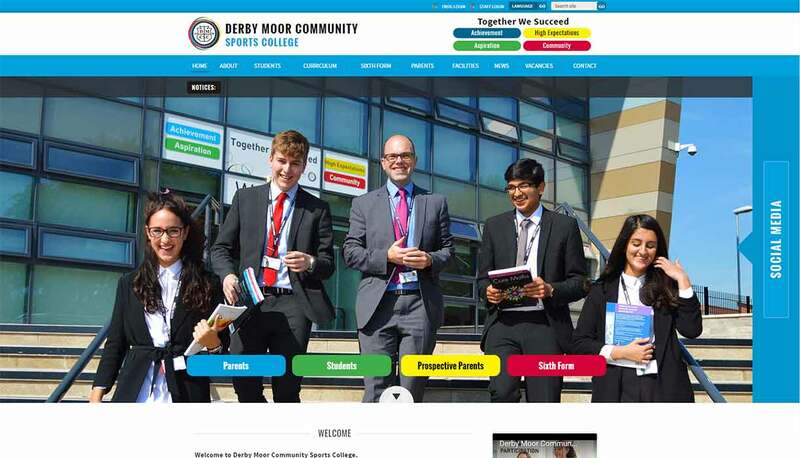 The new Derby Moor College website has a lovely full screen feature gallery which showcases the college. 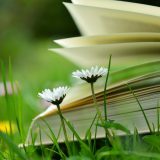 At the very top, we have included some handy quick links to key systems such as Frog as well as a translation tool. Just below the menu is a scrolling noticeboard which prominently displays any important notices. 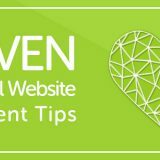 Towards the bottom of the first screen, 4 colourful quick links guide visitors to the areas of the website which might interest them most. To the right you can see a vertical bar labelled “Social Media”. Clicking the panel slides out a full screen panel which displays their latest tweets with images. Just below the main screen we have a welcome panel with a link to a video, latest news with thumbnail images and latest diary dates. 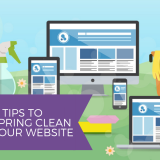 All in all a fantastic looking website! 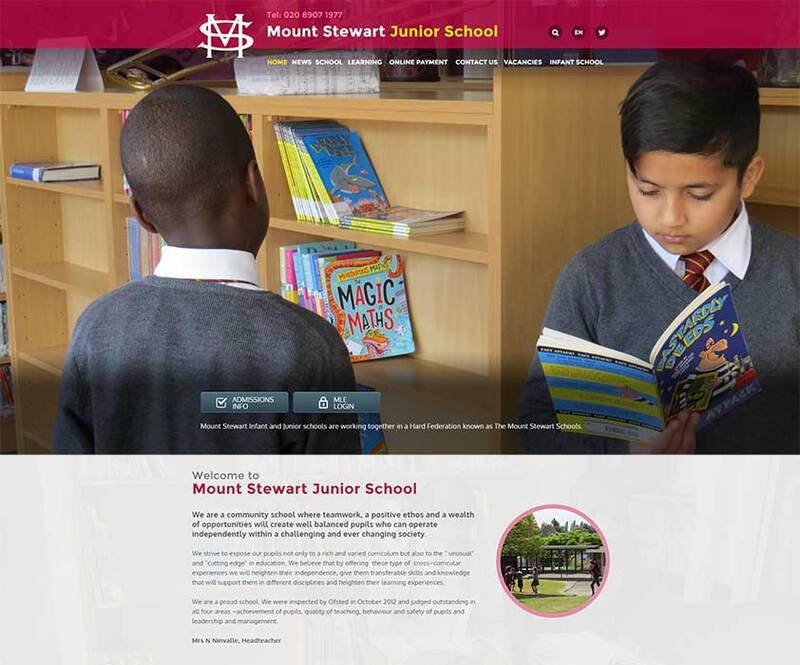 The new Mount Stewart Junior School is part of a federation of schools in Brent. 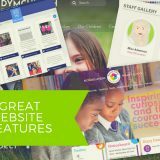 Their new school website features a striking full screen feature gallery which allows images of life at the school tell its’ own story. Towards the bottom of the screen there are a couple of quick links to information about Admissions as well as an MLE login link. As you scroll down, there is an area for a welcome, a panel for latest notices and a latest diary dates section. Thanks for everything, Ray – it has been such a smooth and pleasant transition. The website looks great thank you! 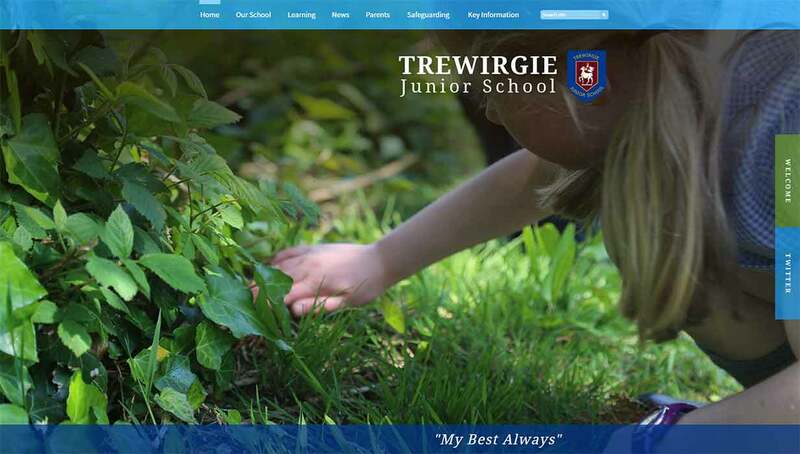 I was surprised when I looked at when we first started working with Trewirgie Junior School in Cornwall – 2011. 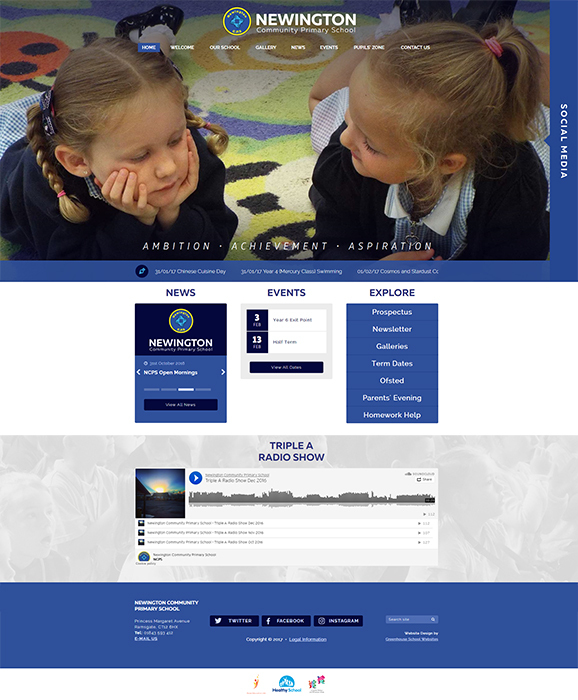 It seems like only yesterday we were chatting through the original school website design! 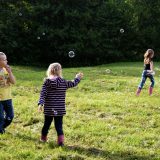 Again, things move on and what was right for the school website then is not right now. 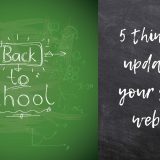 Fortunately, it’s a simple process for us to redesign the school website – there’s very little work required by the school as our code automatically updates the website to take on the new design. 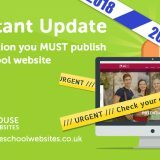 In this case, the new school website design is a model of simplicity with stunning full screen images, a simple motto and a link to the welcome page. 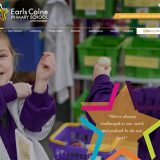 You can also view our extensive portfolio of school websites searchable on our School website portfolio page. It’s even searchable by colour and type! 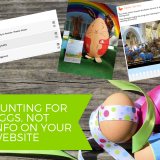 Next story Is your website ready for a visit from Ofsted? Previous story Our new name!